AKA: Birthday gift ideas for Jason...hint, hint! Orla Kiely bag off of Piperlime. 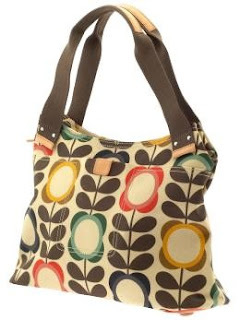 I've wanted an Orla bag for years, but never acted on it. I tend to wear lots of solids dark colors so this would give my outfits a pop of color! 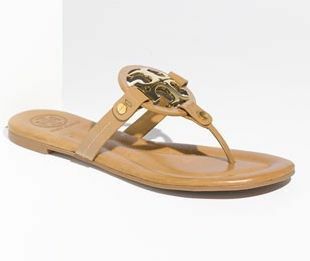 Tory Burch Sandals from Nordstrom. I know these are pricey, but that's Tory Burch for ya. I think I would get my money's worth of these. Perfect color (sand/gold), can be dressed up or down and so comfy! 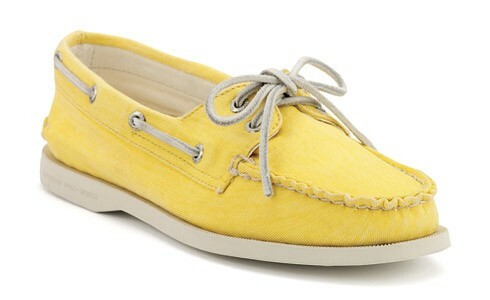 Bright yellow Sperry's...yes please! Found here or at Dillards. 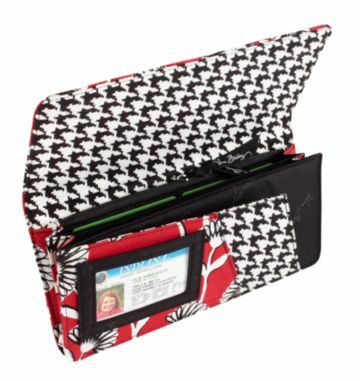 New "Travel Wallet" from Vera Bradley in Deco Daisey. I love that it has compartments for your passport, ID and Boarding pass. Have a great weekend, Happy Earth Day and Happy Easter! We have a fun and busy weekend planned starting with Scream 4 tonight.